Social Justice Advocacy is a club that focuses on the Social Justice issues around the world and aims to make a difference right from our campus. We put on events around PC campus to raise awareness and to raise money for pressing issues such as global poverty, hunger, homelessness, and other social justice issues. 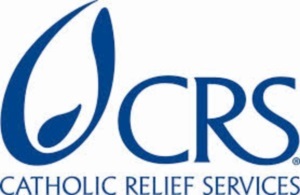 SJA has close ties with Catholic Relief Services, focusing largely on fair trade. We are a very welcoming club and we always encourage new members to join, especially people who are passionate or just want to learn about social justice around the world! We meet every other Thursday at 9 pm in the Campus Ministry Center. Want to get involved? Contact Rachael Minassian.